Welcome to Allister North Hills, a luxurious apartment community, where you’ll discover unparalleled convenience and modern style. 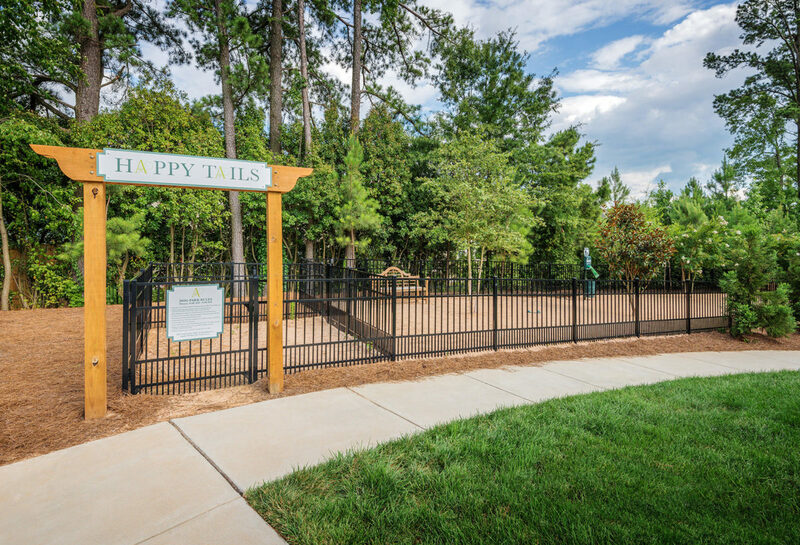 Take a walk to North Hills, where a vast array of dining, shopping and recreation choices await in the coveted “Midtown.” Or, breathe in the fresh Carolina air as you and your dogs explore nearby paths on the Raleigh Greenway. 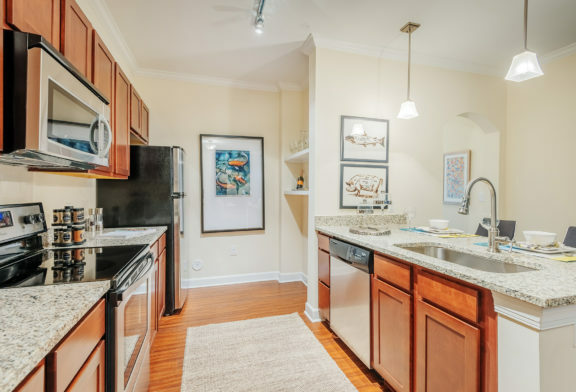 Centrally located with quick access to downtown, Research Triangle Park and RDU International Airport, Allister North Hills enjoys a superior location, where Six Forks Road meets the Raleigh Beltline. From here, Cary, Chapel Hill and Durham are all within easy reach. 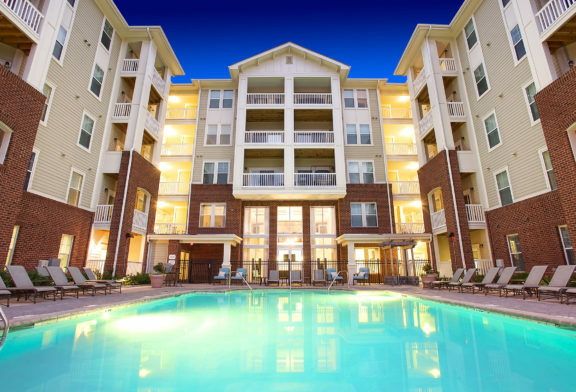 Even the mountains and the coast are just a few hours away. By making your home at Allister North Hills, you will enjoy two resort-inspired pools, a fully-equipped fitness center, a two-story clubhouse with kitchen, an enclosed dog park, professional management, 24-hour emergency maintenance, and much more. 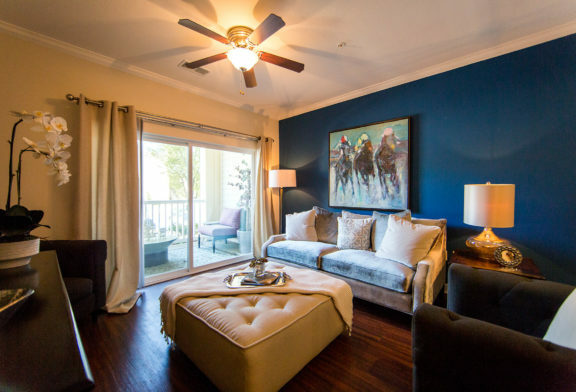 Allister North Hills offers distinctive homes, including studio, one, two, and three bedroom floor plans. Our homes feature elegant interiors, gracious living areas for entertaining, private patios and balconies for relaxation, amid a secluded neighborhood. 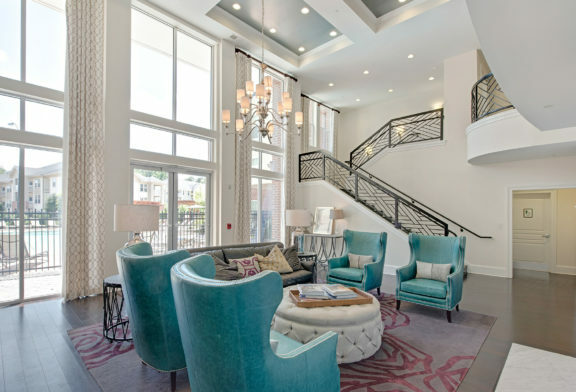 Close attention to detail inspires each apartment home, all amenities, and of course, our professional on-site management team.